Trainer Pulse doesn’t have a long list of features, but it has everything you need to set up your coaching. 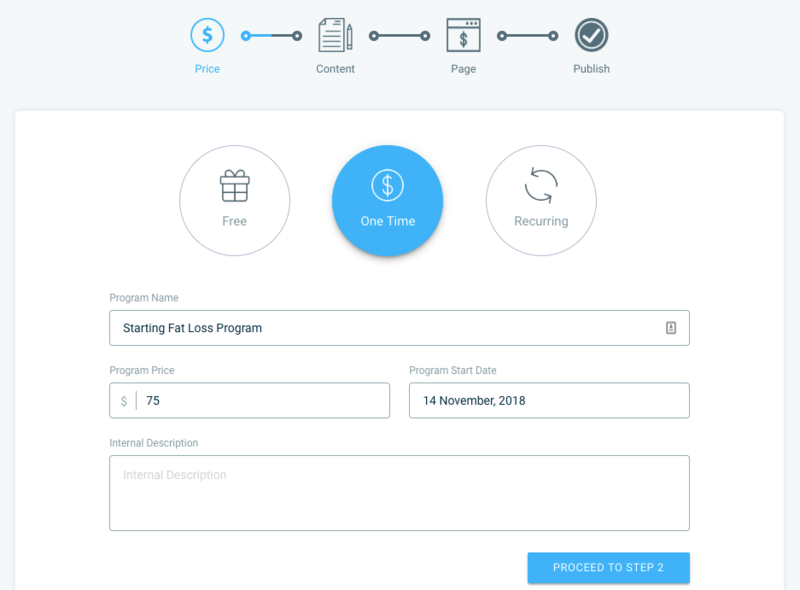 Programs - There’s no vast library or content, you will have only a few samples of lead generation or challenge programs that you can use and see how things work in TrainerPulse. However, if you have your own content, turning it into a fully customized program might be the easiest thing you’ll ever do. Program delivery is via email, and from here your client will be redirected to the Trainer Pulse web-browser page (more on this in the client experience section below). Uploading your content into TrainerPulse (if you have it), is very easy and fully customizable. Landing Pages – the most significant thing that separates TrainerPulse from other software’s. 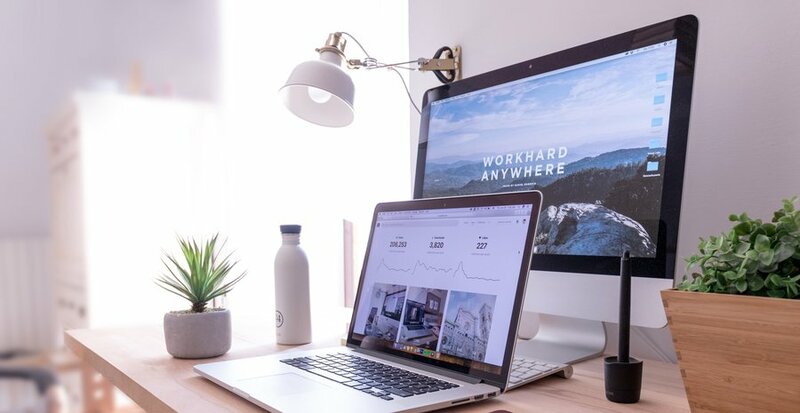 If you are starting out, creating your website and landing page’s can take some time, and can quickly become overwhelming (been there, done that). TrainerPulse has their own drag and drop landing page builder, with a few templates and layout options that are more than fine for you at the start. You don’t need any hosting, TrainerPulse will provide that for you. All you have to do is add your landing page name in their URL. Weekly Reviews – This is something I’ve used with all my offline clients and became swarmed with files and papers. Every coaching method is different, but Weekly Reviews for me were the best way to stay informed about your client’s progress, and TrainerPulse delivers it great. You can also modify these questions for your needs, although I found them perfect the way they are. Files – In this section, you can upload any PDF to share directly to your clients or attach download links in your emails. It provides a few template pdf's, but again, you will likely want to make your own content. Trainer Pulse has only four key features, but every feature is fully customizable and easy to understand. I would rather have few features that are running smooth than have a bunch of them not delivering the way it should. You won’t spend more than 5 minutes learning how things work, I promise you. You will also be getting instructional videos in your email from Regan, so there’s no way you can't get this software working for you. TrainerPulse offers one-click payment integration if you are using Stripe and offers both Mailchimp and Aweber email marketing integration. Custom branding is also included, free of charge. However, it’s strange to see a lack of any messaging system included directly in TrainerPulse. Also, while Trainer Pulse is not directly a habit-based nutrition coaching software, you can use it to deliver your content, but it doesn’t have a daily habit check-in. I found out that HabitShare app solves both of these problems. First of all, it’s free and fully customizable, and it allows your clients to share their habits with you. 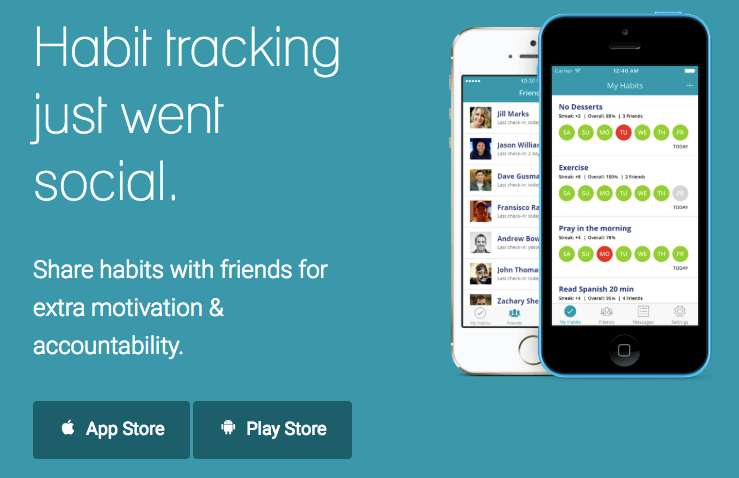 It’s not a coaching app, but rather a free social app that lets people share their habits between them, and you can use that to track your habit coaching. HabitShare has daily check-ins and a direct messaging system. It also informs you every time a client responds to check-in, so if you want to help your clients, I found that sharing my habits, and replying to them helps clients boost their habit compliance. Of course, they will have their own habit reminders, but this is just a convenient plus side. There’s also no workout or exercise library, but the files section enables you to share pdf workout files with your clients, and there are many coaches out there who deliver their workouts like this with success, so you don’t need to go flashy on this when you start. If you make a good pdf file, with proper links to exercise instructions, your clients will be fine, so the files section in Trainer Pulse is everything you need. Trainer Pulse has two convenient paying options, both offering the same features – unlimited everything. Monthly payments of 41 USD, or annual for 324 USD, which saves you 35% off. They also offer 14 days trial, no credit card required. Overall the client experience with TrainerPulse is fine. Similar to Coachific, it doesn’t speak “quality” when comparing to ProCoach or CoachCatalyst. However, it doesn’t have any overlapping layers, and it’s a bit better optimized for the phone than Coachific, and it works very smooth. Once new content is delivered, the client will be redirected from email to a web-browser to read about today's lesson/program. Every other module of your program is right there in the same place, so clients can go through it if they had a busy week. There’s no pressure or sense of being overwhelmed, and with Weekly Reviews, you will still stay in close touch with your clients. From the dashboard to the client overviews, everything is visually clear and easy to manage. Everything is stored and segmented nicely: progress photos, circumferences, overall stats, skinfold, exercise records, charts, and weekly reviews. Everything is one click away. If you are planning to have a quick look at your client dashboard, you can do that quickly on your phone. However, if you want to create a program or landing page, you will have to do it on a desktop computer. 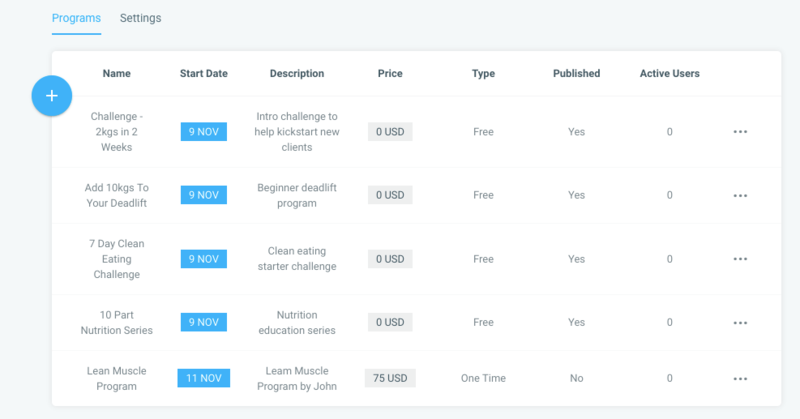 TrainerPulse has glued multiple pieces of expensive software together to give you everything you need to start online personal training, all in one easy to use dashboard. From lead gen, landing page, one-click payment, fully customizable delivery content, email marketing, unlimited number of clients and complete tracking progress. For just 41 USD per month, it is something that you should consider. The only significant downside that I can find is the “quality” factor from the clients' end, and that’s just because in the past I've used CoachCatalyst, and nothing beats the fully developed app. TrainerPulse offers everything you need to start promoting and delivering your online coaching, without time-consuming integrations or any additional expenses. Every software has its pros and cons. I suggest you make a list of things that are important for your coaching and your business, then see which software fits your desires and needs. The most important thing is to get out there ASAP, do not procrastinate and get overwhelmed by software selection. Nothing is carved in stone, and you will learn a lot by just doing things on the way.